Great location, great condition, HVAC is 2 yrs old. 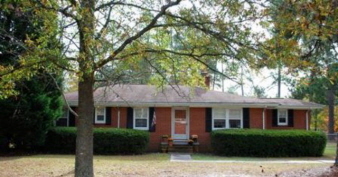 Lots of hardwood floors, beautiful family room w/ real pine paneling and over sized wood burning fireplace. Sun room overlooks very large fenced in back yard. Brick veneer makes for a very low maintenance house.